You can try sailing for free in May when six sailing venues across the Isle of Wight will be giving people of all ages and abilities the opportunity to get out on the water and discover a new sport with RYA Push the Boat Out. This nationwide event returns for nine days this year from 13-21 May and will see thousands of people having a go at sailing and windsurfing at free or low cost taster sessions across the Island. 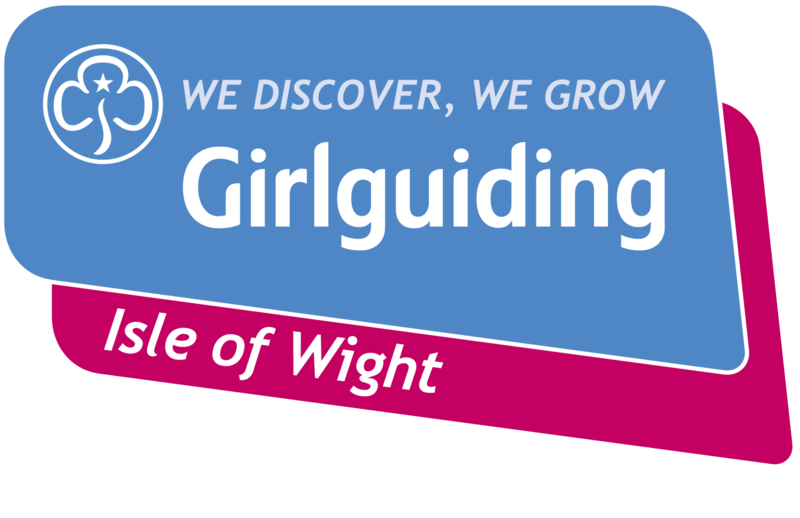 Island venues and dates are: Brading Haven YC-13th May, Gurnard SC-14th May, Royal Victoria YC-13th May, Island SC-17th/18th May, Shanklin SC-13th May and Yarmouth SC (contact club for date). Dinghies and keelboats are available to try out with experienced club sailors on hand to show you the ropes, and clubhouses are even offering tea and refreshments. Saskia Clark, Rio 2016 Gold medallist said: “I got into sailing through my local sailing club so it’s fantastic to see so many people given the opportunity to discover what the sport’s all about right on their doorstep. If you want to inspire your non-sailing friends and family to give sailing and windsurfing a go, make sure you put Push the Boat Out in the diary”.